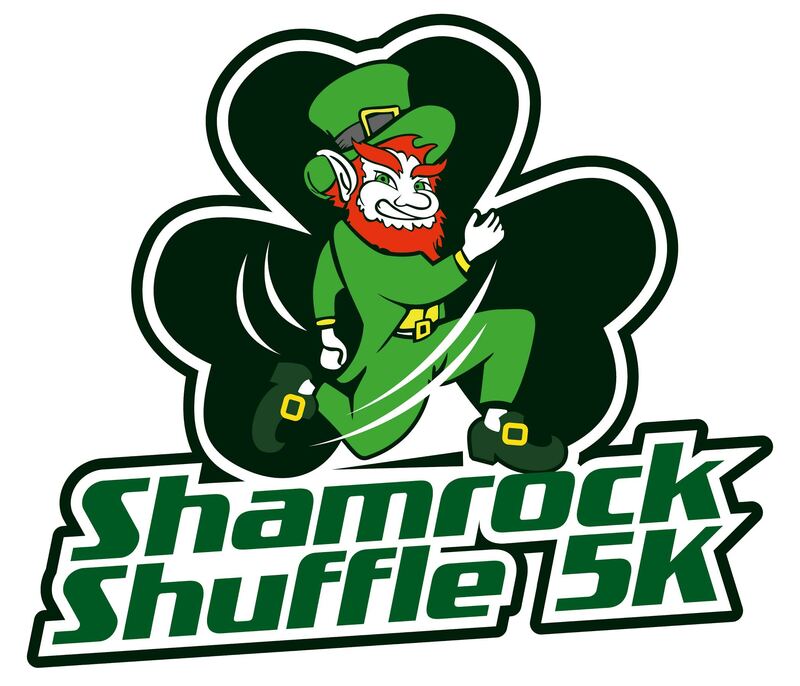 The 3rd annual Shamrock Shuffle 5K and Fun Run will offer fun for the whole family including performances from the McGinley School of Irish Dance along with a limited release Irish brew from Pizza Boy Brewing. Proceeds from the Shamrock Shuffle 5K will be donated to the Hampden Township Veteran’s Recognition Committee in support of their plans to develop a park to honor our veterans and the sacrifices they have made. The Michael Pion Group is proud to be organizing the Shamrock Shuffle 5K through their charitable program, MP Cares. MP Cares is a project of The Foundation for Enhancing Communities, fiscal sponsor.